For this article, we’ll cover what the best Logitech gaming keyboard, mouse, and headset under $200 dollars in 2018. Logitech has been one of the premier brands for gaming components for as long as I can remember. Nowadays they have so many products to offer that some may better than others for certain people or playstyles. We give you the best Logitech gaming equipment that would exceed your expectations. 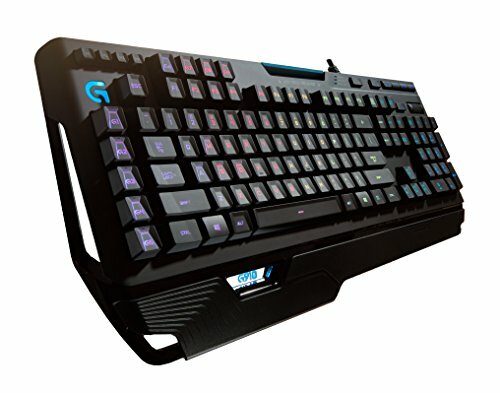 Dubbed to be fastest RGB gaming keyboard, the Logitech G910 is considered to be one of the top favorites among avid gamers. And this premium keyboard is popular for several reasons. It features Romer-G mechanical switches for fast actuation. The speed and accuracy are incredible as it has 9 programmable G-keys that allows you to execute even high complex commands. Access the in-game data on your smartphone with its Arx control app and through its smartphone dock. This gaming keyboard is very easy to use with its media controls. For a whole new level of gaming experience, the keyboard allows to customize key lighting and choose among a palette that has 16 million colors. 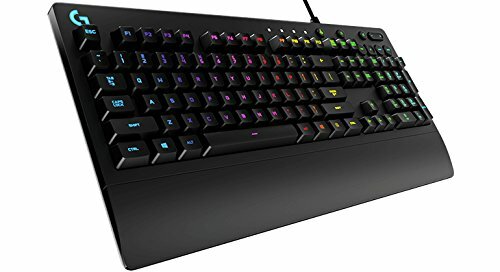 Are you looking for a performance driven gaming keyboard that is offered at a good price? The Logitech G213 Prodigy Gaming Keyboard is the one for you. It sports a slim and spill-resistant design that is suitable for all gamers. What you will like about this keyboard is that they keys are tuned to give you fast and excellent performance. It can run up to 4 times faster than the usual keyboard. To completely immerse in the game, personalize the lighting (16.8 million colors) and patterns that best fits your playing style. And since it has anti-ghosting gaming matrix, you can avoid response delays even when you use multiple keys. 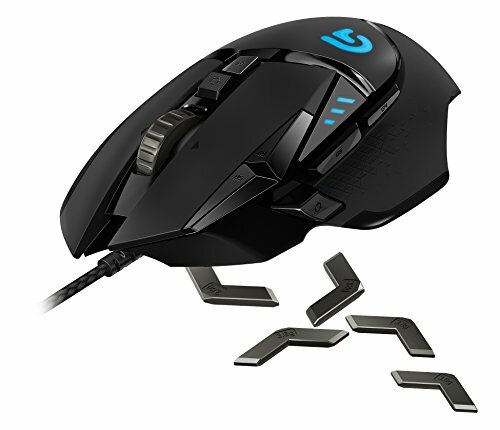 The Logitech G502 might be quite expensive for a mouse, but this is no ordinary mouse.It is designed to give you an advanced gaming experience unlike no other. One thing that a lot of gamer loves about this mouse is that it has an amazing optical sensor.This highly advanced feature gives the mouse a superb tracking accuracy. G502 gives you that extra responsive and high-speed clicking. You can also customize your game profiles from 200 to 12,000 DPI depending on your personal preference. In terms of ease of use, this gaming mouse is designed for comfort. If you want a relatively cheaper mouse, there is the Logitech G302. This mouse uses Delta Zero sensor that is designed to give you superb gaming performance. The mouse is designed to give comfort even for long hours of use with its metal spring tensioning button system. Logitech G302 comes with 4-on-the-fly DPI settings that allow you to change from pixel targeting to fast maneuvers from 240 to 4000 DPI. And since it comes with an onboard memory, you can customize your game with its 6 programmable buttons. 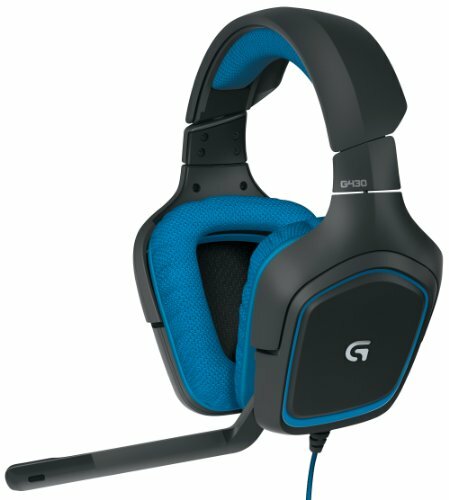 One of the things that you should add in your gaming equipment is the Logitech G533 Headset. It is durable and very much lightweight, so you won’t have any discomfort using the headset. This takes you to the next generation audio performance that sports Surround Sound technology that gives you that positional audio and amazing audio quality with its Pro-G audio drivers that makes you feel as if you are completely in the game. It is a wireless headset that allows you to use it even with 15 meters away and has a battery life of 15 hours. For clear chats, the headset has a noise-cancelling feature. 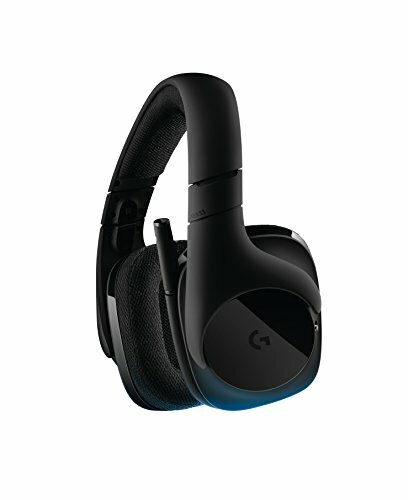 The Logitech G430 DTS Headphone may not be as feature packed as the previous one, but it is a well-designed headphone that gives you superb audio quality with 360-degree sound. It is backed with the advanced Dolby technology that gives you that amazing sound quality that you cannot find in regular headphones. It allows you to hear the details in all direction. What you will like about this headphone is that it has a lightweight design and it uses soft ear pads which make it a good choice even for long hours of play. Other features include noise-cancelling, volume controls, and protective swivel earcups. Ready to take experience the world of gaming to a different level? Having the right tools and computer equipment is essential for gamers. So, which brand is a good choice? Among gamers, Logitech is truly an established brand.